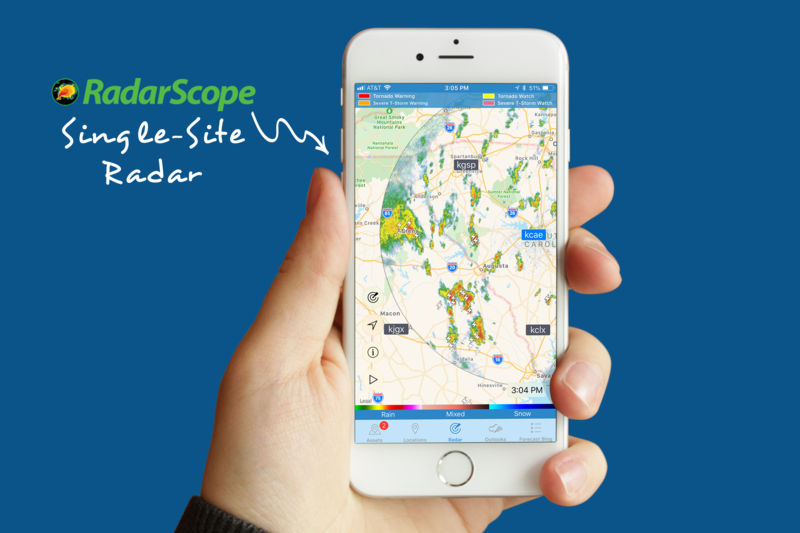 Tomorrow, Tuesday, August 7, we will update your WeatherOps mobile app to include RadarScope single-site radar layers! At that time, you'll be required to reset your password to continue using the app. This change will lay the groundwork for future expansion. Don’t wait! You may change your password right now using the steps below, then update Tuesday without interruption. If you have problems changing your password, please contact us at support@wdtinc.com.